The E-Citybikes 2018 offer many novelties | New models 2018! See and be seen! The new stylish E City Bikes are trendy and stand out - whether in town or overland. Whether in the modern retro look or classic, nowhere is the design as extraordinary as on city bikes with electric drive. That's why these bikes are not just meant for a quick shopping trip, so perennial trips over land are just as possible as a short trip to the city! 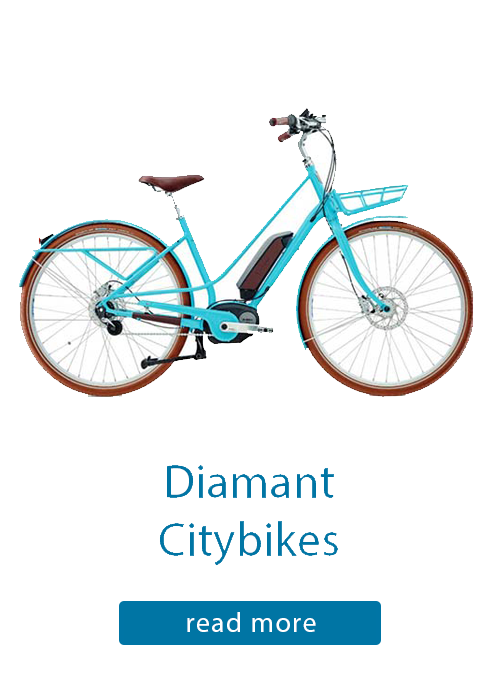 Your e-bikes4you.com online store offers you E City Bikes from renowned bike manufacturers like Diamant, Electra, Kalkhoff and Elby, each of which has proven track record in developing and building high quality bikes. Of course, this is reflected in the quality of the bikes, so each one is not only a gem, but also a faithful companion for every day. The offer ranges from stylish to sporty, for every taste you can find the right e-bike, pedelec or, as the saying goes in Switzerland, Velo. The top models in 2018 are the Townie models and of course the limited edition Ace of Spades Electra and the new and very popular Diamant E Bikes. 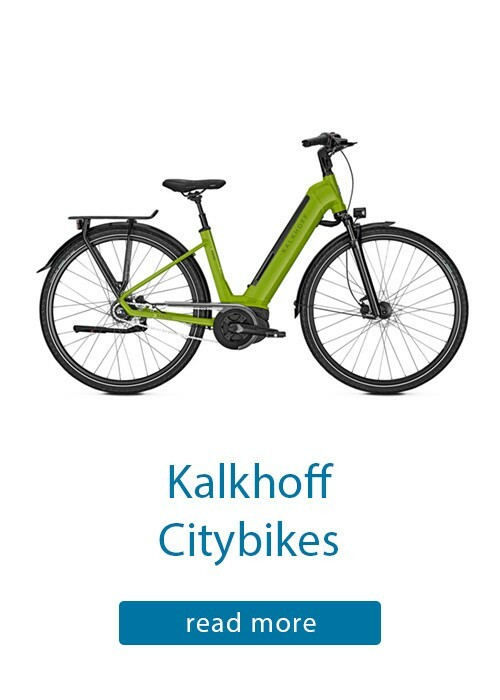 New in the range in 2018 are the stylish E-City bikes from Elby, the first bikes with the BionX rear-wheel drive and some pretty E City bikes from Kalkhoff. 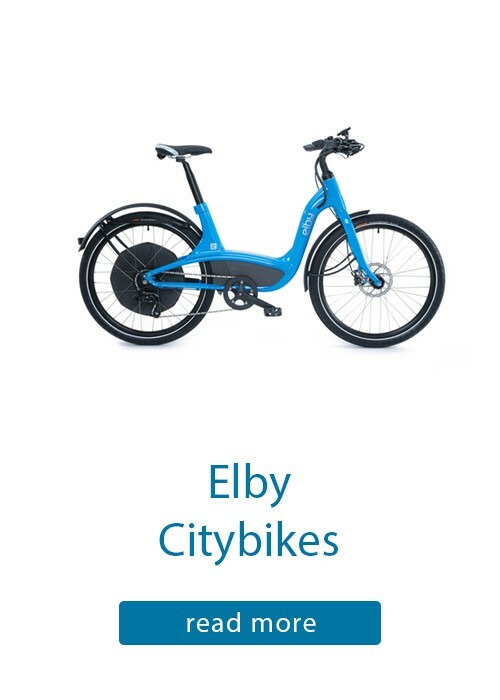 Unlike the E mountain bike, which is primarily intended for the sporty driver, City E bikes have been specially developed for everyday use in city traffic and are therefore absolutely suitable for everyday use. The frames of the bikes are stable, the bike saddle well padded, the sitting posture upright on the bike, which is particularly back-friendly and allows a good overview in the traffic. In addition, entry to E City Bikes is particularly low, making it easier to get on the bike, which of course increases safety. 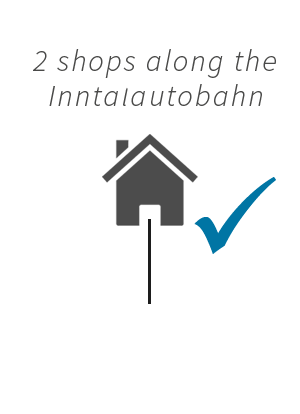 Lighting, bell and side stand are standard equipment and allow safe cruising by road. With integrated racks, baskets or saddlebags can be easily mounted, making City E Bikes the perfect bikes for everyday use. By supporting the drive in combination with a powerful battery that provides sufficient range, the Pedelec is the perfect means of transportation in everyday driving and can replace many trips by car. In the 2018 models, some of the battery is nicely integrated into the down tube, so you only recognize at second glance, that it is an e-bike. 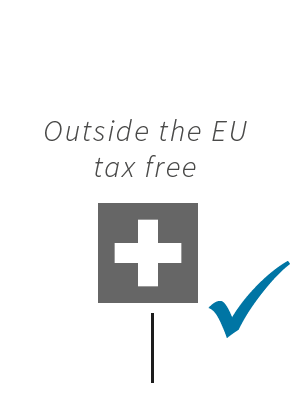 E City biking is fun and sports, fitness is improved and it has been proven that e-bike riders ride longer, better and more often than riders without bikes. 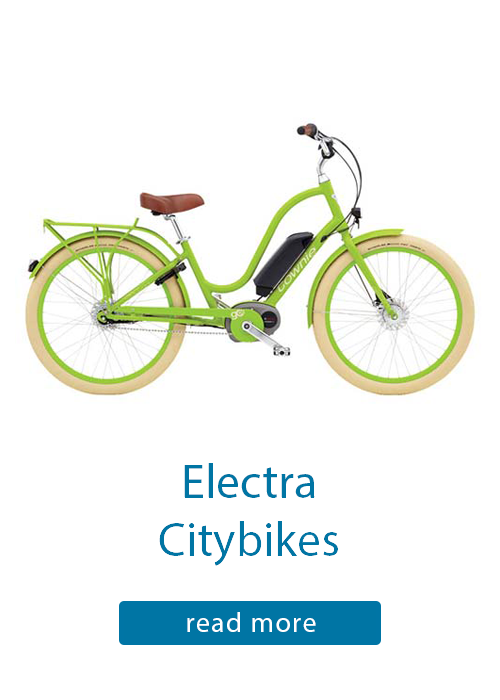 Are you looking for an E Citybike and can not decide which is the right bike for you? Would you like advice on which accessories are right for your bike? 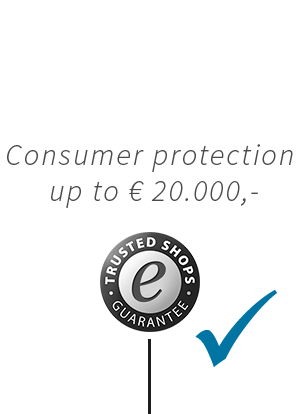 Do not hesitate to contact us by phone on +49 8033 978 9020 or by e-mail at info@e-bikes4you.com. 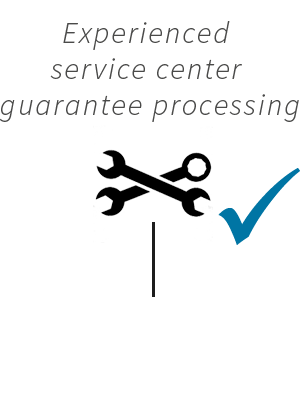 All our e-bikes are carefully assembled, adjusted and tested in our workshop in the 4-eyes principle. 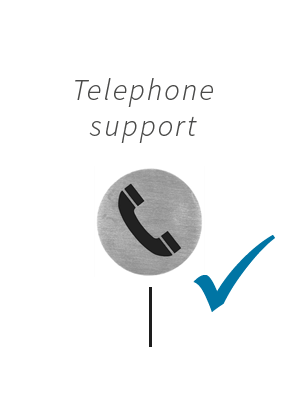 Delivery is free of charge for you by forwarding agency in a special e-bike carton. For you, the bike is ready to drive in just a few steps - you set the handlebar straight and mount the pedals - ready!